When someone passes away, there are many logistics to deal with that make the mourning process even more complicated than it already is. One of the more recent complications relates to our online presence and social media accounts: What should happen to those things when we die? This is the issue Facebook is addressing today in a personal blog post about how it deals with someone’s account after they die, and the challenges that can arise in trying to take the "right" measures. Monika Bickert, Facebook’s Director of Global Policy Management, wrote the post as part of “Hard Questions,” a conversation board of sorts that the company launched this past June to “talk more openly about some complex subjects.” Today’s memorialization post is the third in the ongoing series — the first was a post on countering terrorism, and the second was a timely discussion about how Facebook handles hate speech. Bickert writes her personal experience: In the post "What should happen to people’s online identity when they die?," she recounts the days following the death of her husband. Bickert notes the challenging duality to digital assets in death: On the one hand, having someone’s Instagram, Facebook, and other social media accounts means we'll have access to far more pictures and memories than we would have otherwise. But resurfacing those photos and posts can also make mourning more painful. When someone passes away, there are currently two options for how to handle their Facebook account. If you can provide documentation that you are a family member — with a birth certificate, estate letter, or other verifiable means — as well as an obituary or memorial card, you can ask that the account be removed completely. If you prefer the account be memorialized, you can submit a memorialization request. 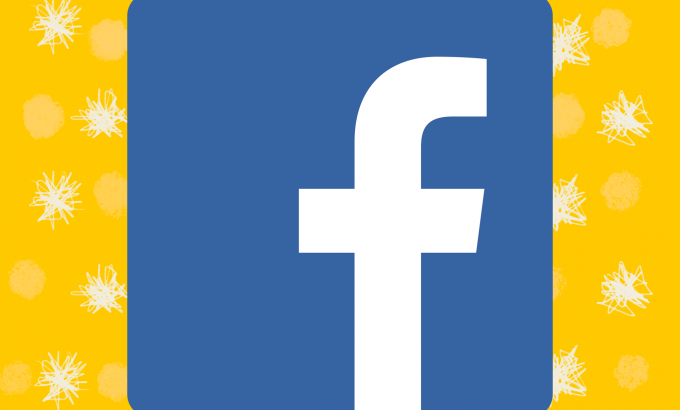 A memorialized account remains on Facebook with all of the content posted before the person’s passing visible. However, the word “remembering” is included by the person’s name to indicate that they are no longer living. 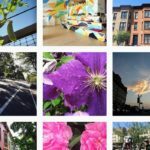 Memorialized profiles don’t appear in what Facebook deems “public spaces” — you will never see a birthday reminder or friend suggestion for the deceased. 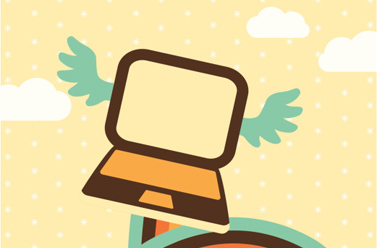 The list of complications goes on and on, including questions around what to do if one family member wants an account memorialized, while another wishes it be taken down. 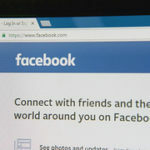 There's also the question of what to do with someone’s private messages (even if a parent requests these, The Electronic Communications Privacy Act and Stored Communications Act, prevents Facebook from sharing them). 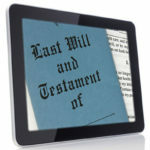 The latter is an exception: In many cases, there aren’t laws around digital assets of the deceased. “Despite our efforts to respect the wishes of those who pass away and those who survive them, we still encounter difficult situations where we end up disappointing people,” Bickert writes. All of this is to say that there is no “right” way to deal with the accounts of those who have passed away, and until there are laws, these conversations continue to evolve. 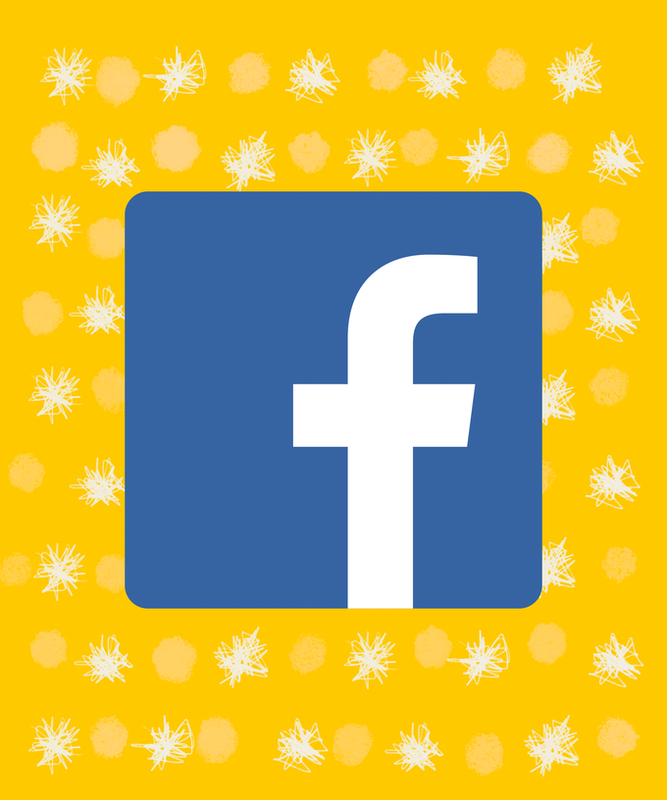 The best option is to approach your Facebook account as you would approach the creation of a will. 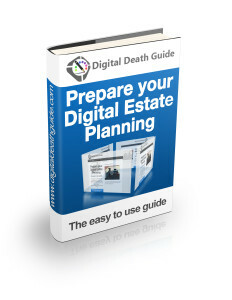 The social media platform’s version of legacy estate handling is referred to as a legacy contact. Assigning a trusted friend or family member as your legacy contact will give them some management controls over your profile whenever you pass away. That person still has some restrictions: They can’t remove friends, read messages, delete past posts and photos, and log into the account. "What’s important to me is that people know they have options and that if they use a legacy contact, then they can make choices now that will make things easier for those they leave behind if they pass away,” Bickert told Refinery29. 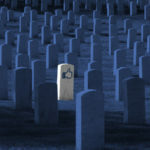 As inconsequential as it might sound now, your social media accounts will be one of the most visible and connected elements you leave behind after passing away. 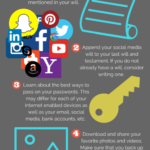 If you’re going to take the time to do formal estate planning, you might as well take a few minutes to consider your social profiles, too.